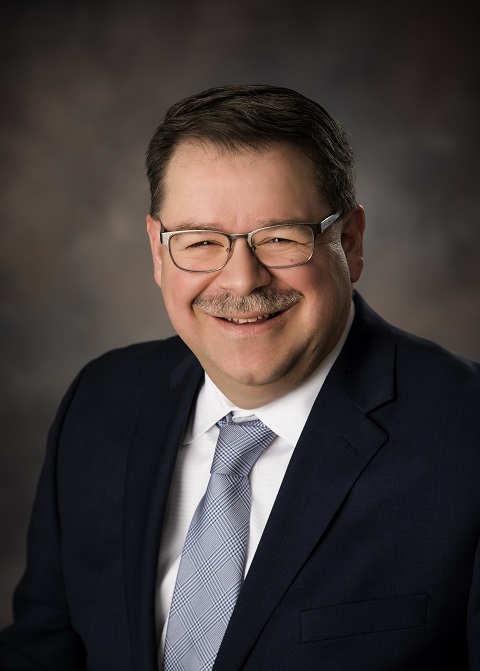 As President of Three Rivers Corporation, Jon is responsible for establishing overall corporate objectives, ensuring profitable growth and fulfilling the company’s commitment to its customers and the community. In addition, he is responsible for project development and company-wide communications. Jon holds a bachelor’s degree in Urban Planning from Michigan State and an MA in Public Administration.